Home » Blog » What Mistakes To Avoid When Working With Veneer Panels? Do you love to DIY? If one of your upcoming projects is the installation of veneer panels, here are the common mistakes to avoid to ensure the outcome of your DIY project doesn’t leave unsightly bubbles, uneven patterns ripples. Whether you will be working on your cabinets, furniture pieces or any masterpiece prepare first the surface. Of course, the preparation method may differ from different types of veneer panels. For example, substrates may need sanding through the use of 80 or 100 grit sandpaper. Why? The surface of substrates like plywood should be smooth and free from uneven elements to guarantee effecting bonding of an adhesive bond or glues. As for paper-backed veneer panels it’s best to test the back surface by putting a drop of water. If you noticed the droplet water is still visible after 5 seconds, then, this is a clear indicator that the backing surface will be a problem when bonding it with adhesive material. The quick solution is sanding the surface with 80 or 100 grit sandpaper. Sanding will allow the backing paper to bond securely with the adhesive material. With raw timber veneer panels, no preparation time needed. All you need is simply wipe the surface with naphtha before application of glue or recommended adhesive product. The successful bonding of veneer panels on the surface will rely heavily on the type of adhesive material used. Incorrect use of glue or adhesive will make bonding more challenging. If you don’t want to spend hours redoing the process, better use only the suggested adhesive material. Remember, there are a variety of glues sold at your local DIY store. If unsure of the type of glue suited for your veneer panels, inquire with the laminated board suppliers. For example, raw wood veneer panels will not adhere together using contact cement or yellow wood glue. For quick drying and efficient curing the ideal glue is the veneer glue. Another common mistake that the laminated board suppliers mention among their customers doing DIY is not using a glue roller when installing veneer panels. Roller glues are designed to provide the needed support to prevent the veneer panels from forming bubbles. With the use of a glue roller, adhesion is perfectly even. Working on veneer panels can be tough, especially if you are a beginner. Among the mistakes that you may commit when doing a DIY project of veneer panel sheets is not equipping yourself with the right tools and equipment. One of the powerful tools needed for a successful installation of veneer is the vacuum press. This cool tool assures no air will enter the surface. How? The vacuum press provides the amount of pressure needed to bond the veneer panels on the targeted surface. Without the aid of a vacuum press the outcome may not deliver a smooth finish. The above are just some of the mistakes that first-timers doing veneer panels may become victims. 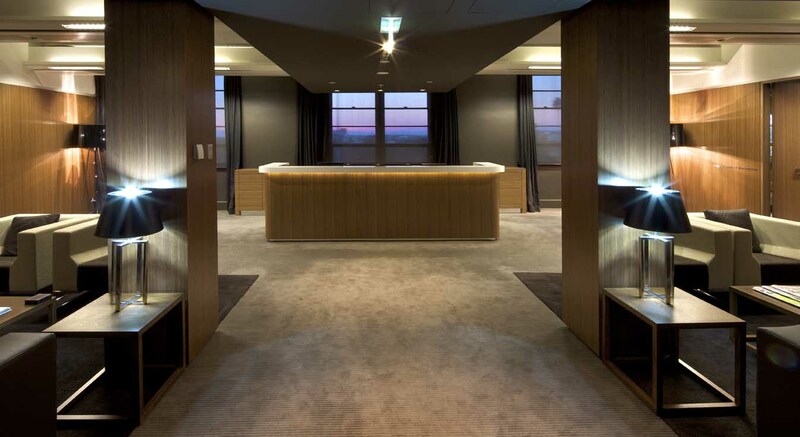 If you want hassle-free installation of veneer panels at home or office, contact the experts at Forest Products official website, one of the trusted laminated board suppliers in Australia with a proven track record in the building and construction industry of providing only customers with top-rated veneer materials. For more information, contact Forest Products today.